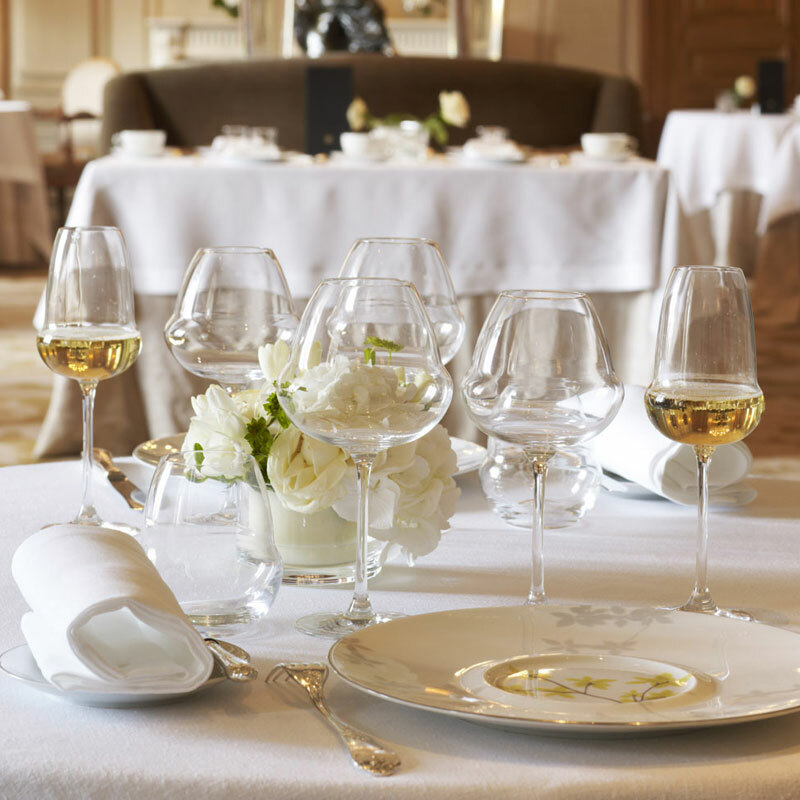 The Lehmann Glass Oenomust range of glasses is designed by Gérard Lehmann & approved by famous Wine Sommelier Gérard Basset! "The Oenomust is quite simply a genuine flavour enhancer." Gérard Basset. 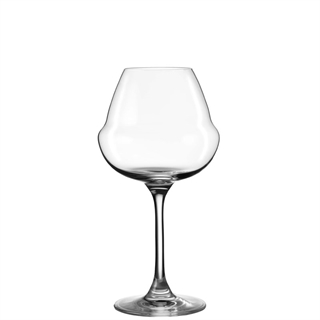 The Oenomust glassware range has an innovative design, the wide bottom bowl allows you to control the rotation of the wine and the rounded, narrower upper part of the bowl concentrates the wines aromas. 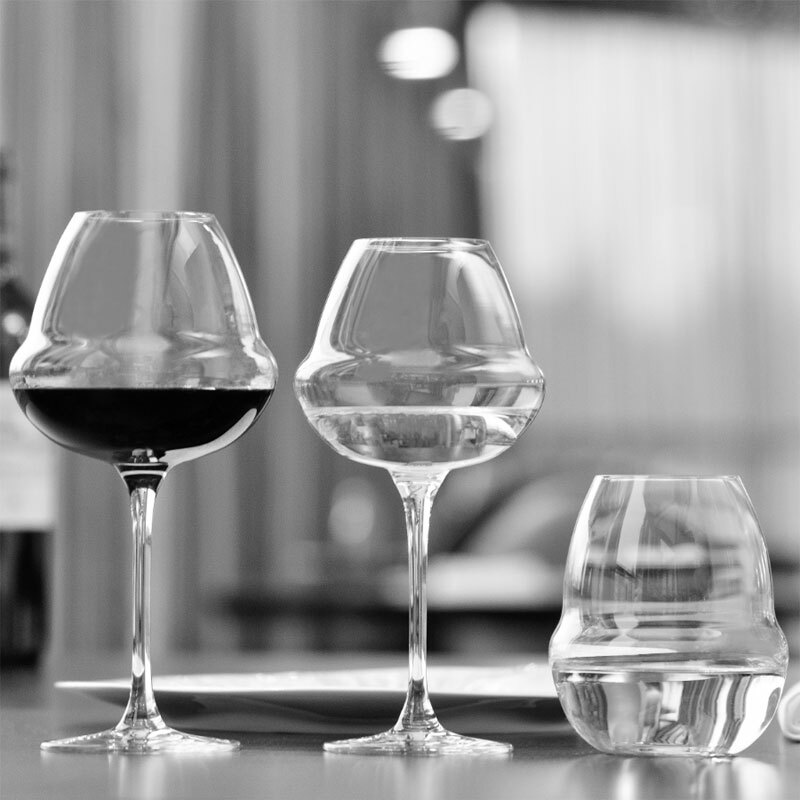 The range has been created to enhance all wine tasting moments thanks to its unique and innovative shape, it’ll enable you to taste the aromas of wines from all over the world. A curve, a swirl…Oenomust! In its quest to be ahead of the field, Lehmann Glass has created an original product appealing to the different senses. For the nose, the top of the bowl narrows towards the rim where in concentrates and focuses an exceptionally rich array of aromas.